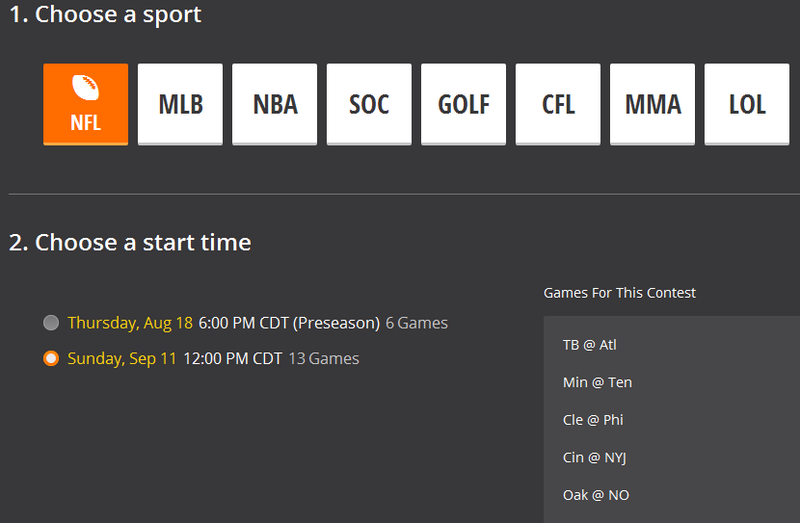 DraftKings has announced “Leagues” on Sunday. What is it? 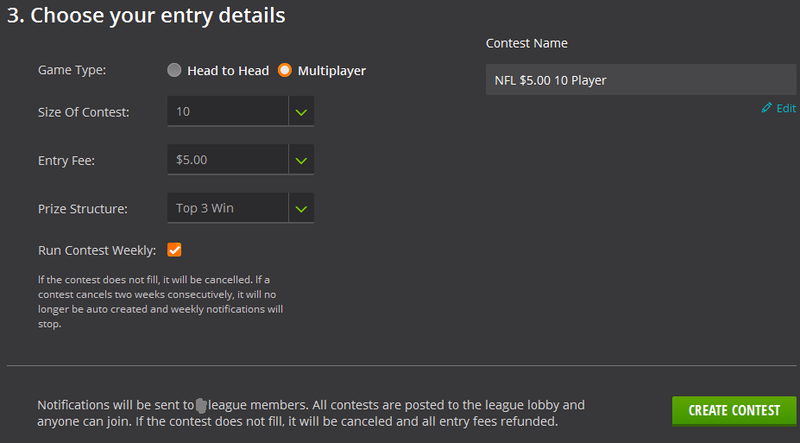 It looks like Draftkings is basically setting up season long leagues for their player base. This would be in line with the Custom Leagues already available on DraftKings. Leagues on DraftKings are in essence, automatically generated weekly custom leagues, that send weekly reminders to all the League members . Ironically, there were rumors of Fan Duel adding a season long product later this August for the upcoming 2016 NFL Fantasy season. Could DraftKings have beat Fan Duel to the punch? Invite your league members via e-mail or on Facebook. SPECIAL OFFER: For a limited time, Join a League and you’ll receive a FREE $3 NFL League ticket to play with your friends in week 1! Name your league or let DraftKings pick a unique name for you. 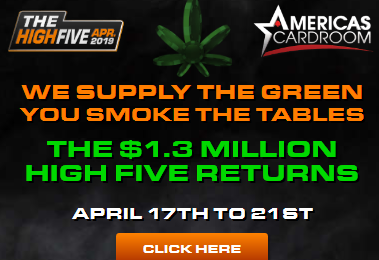 Choose your leagues format, number of teams and buy-in. Your league will be automatically created each week and e mail reminders will be sent to all of your leagues members. If the contest does not fill on any week, all entries will be refunded. Make sure you have enough players to fill your league each week or your league will not be automatically created if it cancels 2 weeks in a row. Your leagues leader board will be available after week one is completed. Make a private, social League for you and your friends, coworkers, neighbors, cousins, and enemies (you need to keep them close). Create a League contest whenever you want, in any sport we offer. Play with all League members or just a few. Your League’s Leaderboard is where you can view standings, stats, and remind your buddies who is the real King.